Since 1994, Midwest Exteriors of MN. 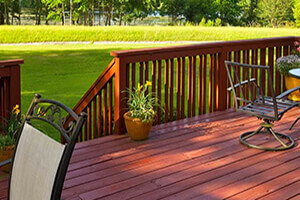 has been providing homeowners with high-quality roofing, siding and gutter products. Whether you want to update the look of your home, repair storm damage, or correct water issues, Midwest offers the best products and services available on the market. Our highly-trained and experienced staff will put your mind at ease knowing that every detail is being taken care of. Our promise is to provide you Quality Without Question! 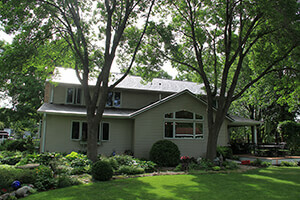 We specialize in new roofs, roof replacement and storm damage repair. 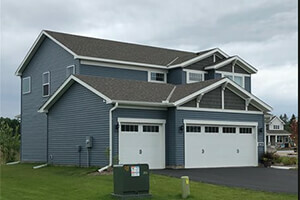 Choosing new siding can dramatically improve the curb appeal of your home. 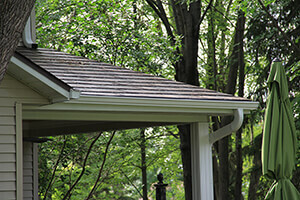 We also provide leaf protection systems to shield gutters from leaves and other debris.